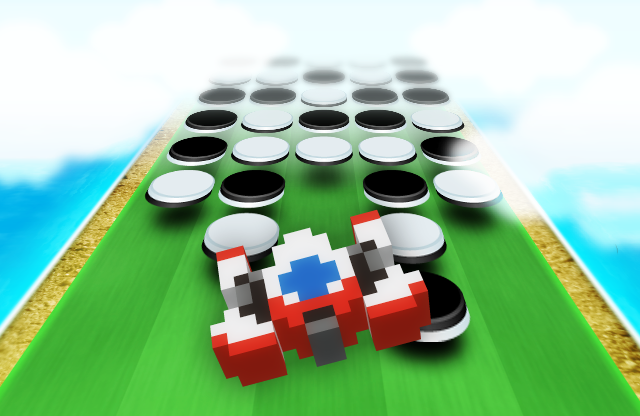 A miraculous, game-changing combo: Classic Reversi strategy meets shoot-em-up mechanics! Your Reversi is in my shoot-em-up! Your shoot-em-up is in my Reversi! A new breed of action puzzler! Who will reach Level 99 first?